Fellow manuscript lovers, it’s true. 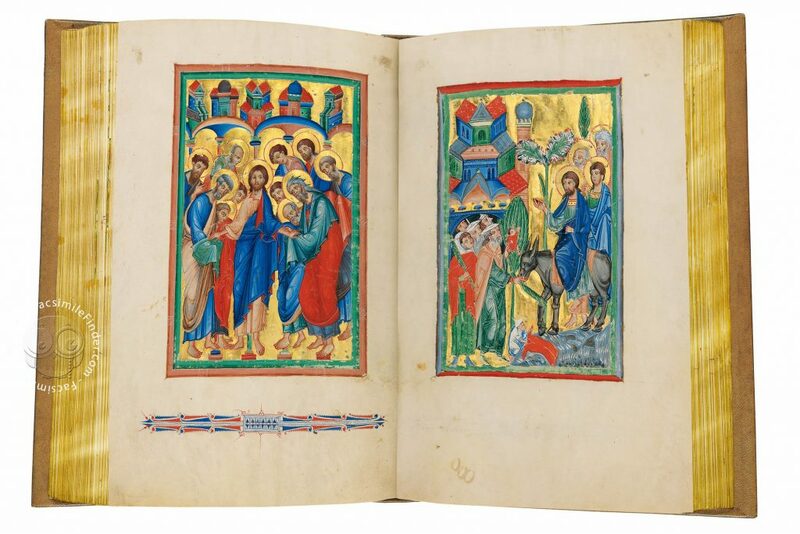 Quaternio Verzag Luzern publishing house has just announced the production of a facsimile edition of the Breslau Psalter set to hit the market June 2018 and to wow us all for quality and beauty. As usual, we will happily provide you with a copy of the Breslau Psalter, which is already available on our website at 20% discount sale. The Breslau Psalter – a manuscript which is proof of an inspiring artistic collaboration among several artists of the 14th century– will have (surprisingly) its facsimile produced for the first time and we, just like you all, cannot wait! The codex – currently preserved in the Fitzwilliam Museum, Cambridge – is one of the most sumptuous and lavish manuscripts from Western Poland. It was written and illuminated in the second half of the 13th century in the town of Breslau after which the manuscript takes its name. 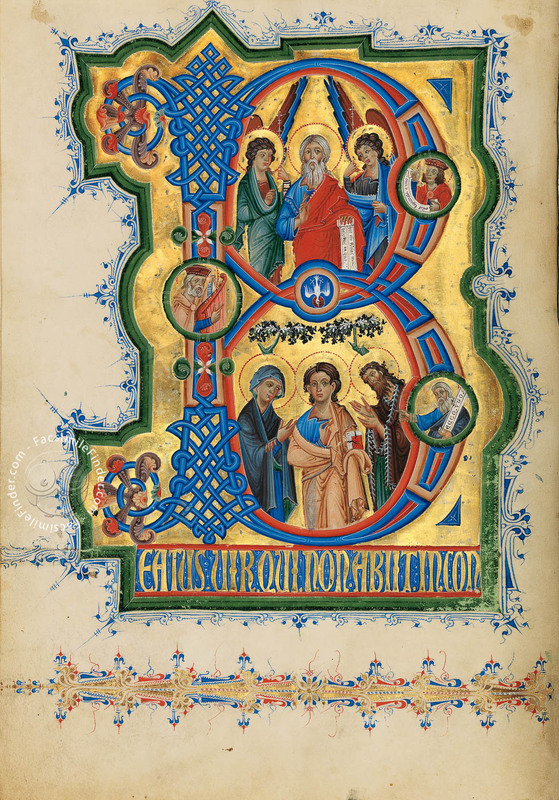 The Breslau Psalter – displaying an outstanding iconographic apparatus which includes 27 beautifully illuminated full-page miniatures, 168 small miniatures, 12 calendar pages, and 10 full-page historiated initials of superb quality – was certainly designed to impress its handlers. One of the reason behind the choice of this manuscript must be, indeed, the quality of the illumination and its artists. Although some of the artistry featuring in the manuscript remains unknown, what is certain is the presence of Italian style illumination, surprising given the area of production, but not so surprising once we identify the main artist of the work: the Master of Giovanni da Gaibana – superb illuminator from North Italy, named after an Epistolary made for Padua cathedral transcribed by priest and calligrapher Giovanni da Gaibana. 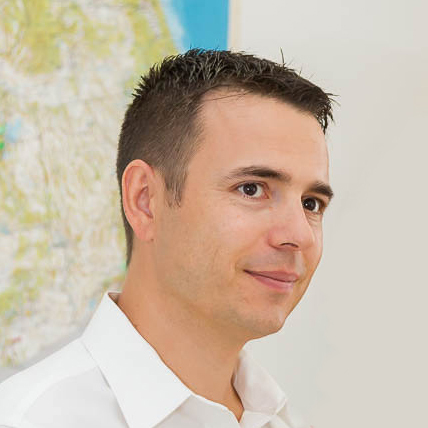 He was initially active in Padua but later moved to the north, possibly due to his association with Henry III’s brother, Vladislav who attended university in Padua. This tie would explain the choice of the Master of Giovanni of Gaibana as the lead artist for a manuscript who belonged to a figure very close to Henry III, Duke of Breslau. The Byzantine-echoing illuminations featuring the Master of Giovanni of Gaibana’s signature designs, such as the flowering trees, have made the artist’s identification certainly easier. 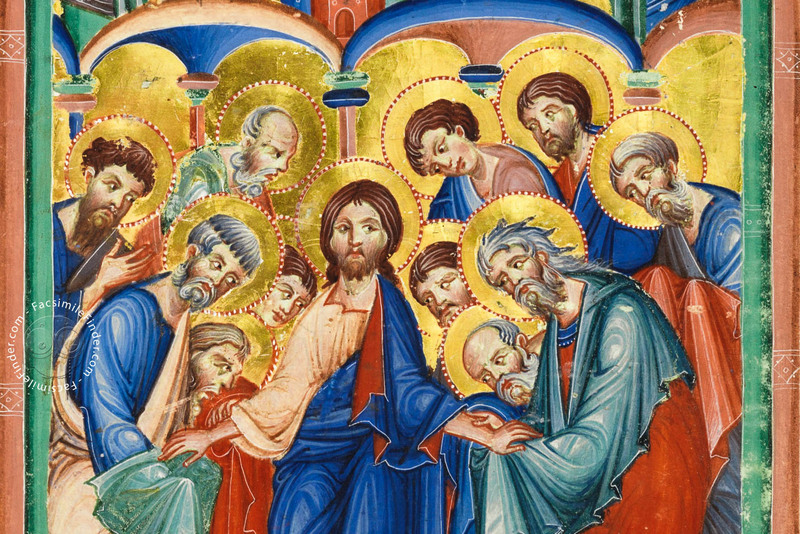 The author is famously known for the iconography of the Thompson Psalter of Cambridge. 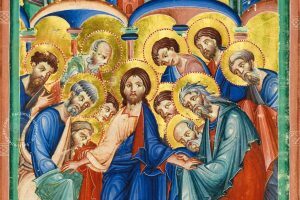 The Breslau Psalter facsimile edition is on its way, so all it’s left for us to do is sit back and relax as this beautiful masterpiece is finally made available for us to enjoy and savor!